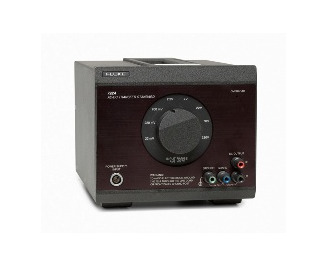 ﻿Small in size. 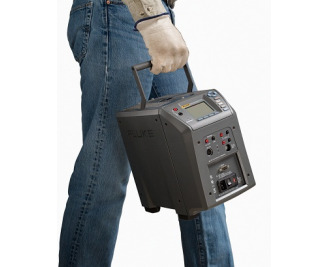 Big on toughness. 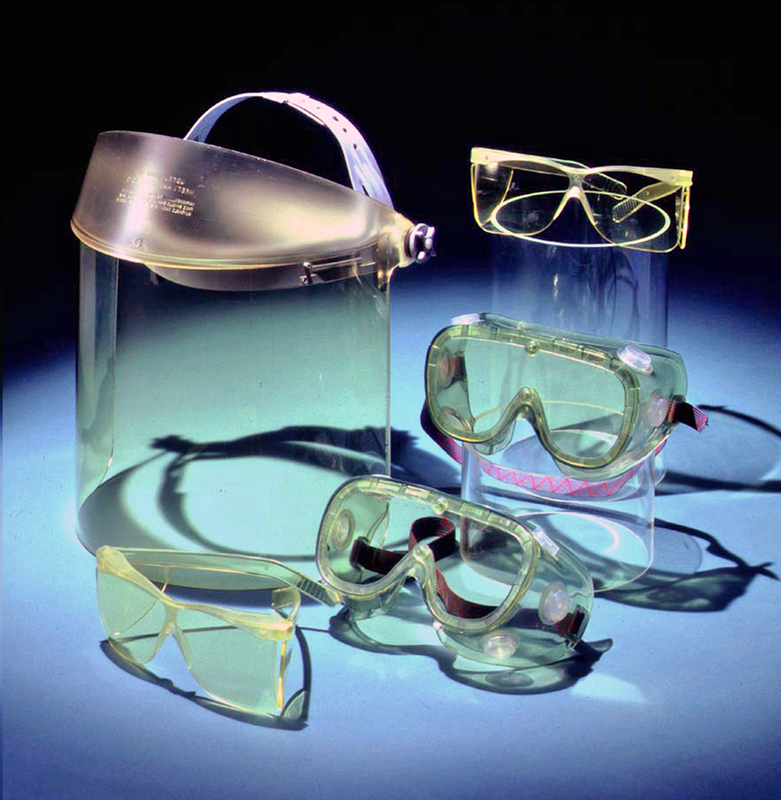 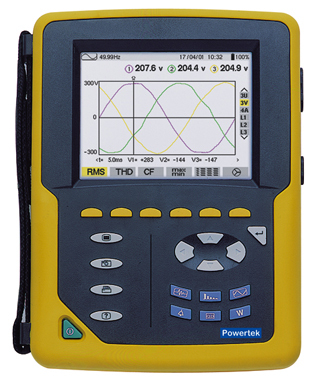 *Dust and water resistant: IP54 rated for dust and water resistance. 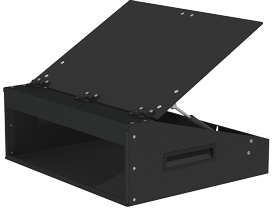 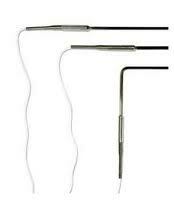 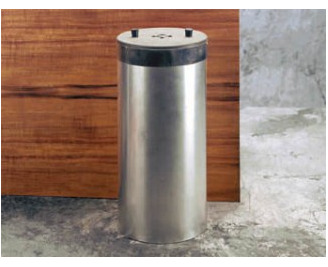 *Rugged: 3 meter (9.8 foot) drop tested. 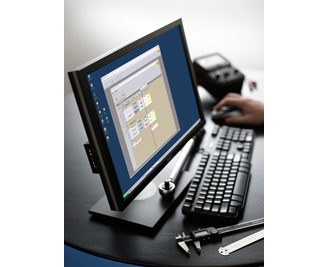 *Ergonomically designed: Completely redesigned for a more natural hand fit. 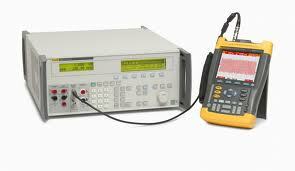 New Generation of Test Devices. 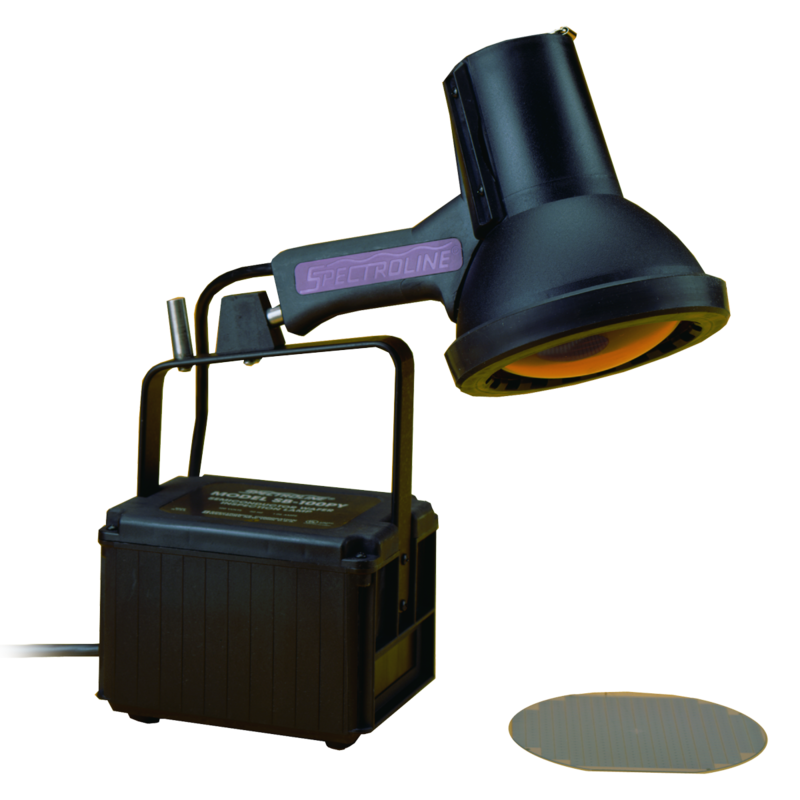 *For fast non destructive detection of particulate matter as small as 10 microns *The 100 watt bulb emits strong mercury lines at 546, 577 and 579nm *A special yellow filter blocks the emission of wavelengths shorter than 500nm. 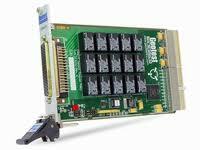 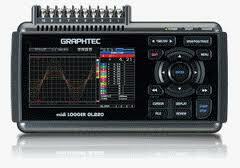 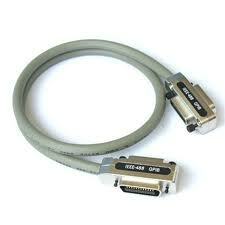 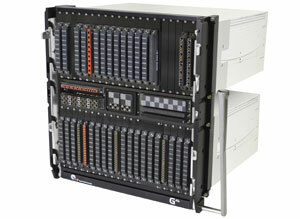 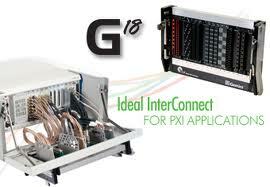 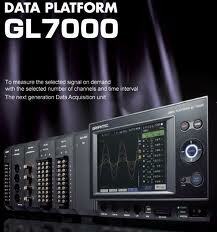 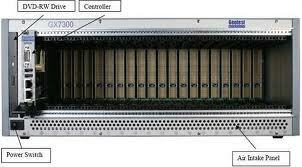 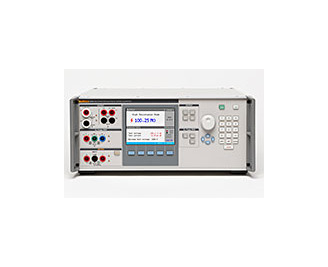 Most accurate and flexible temperature data acquisition system on the market. 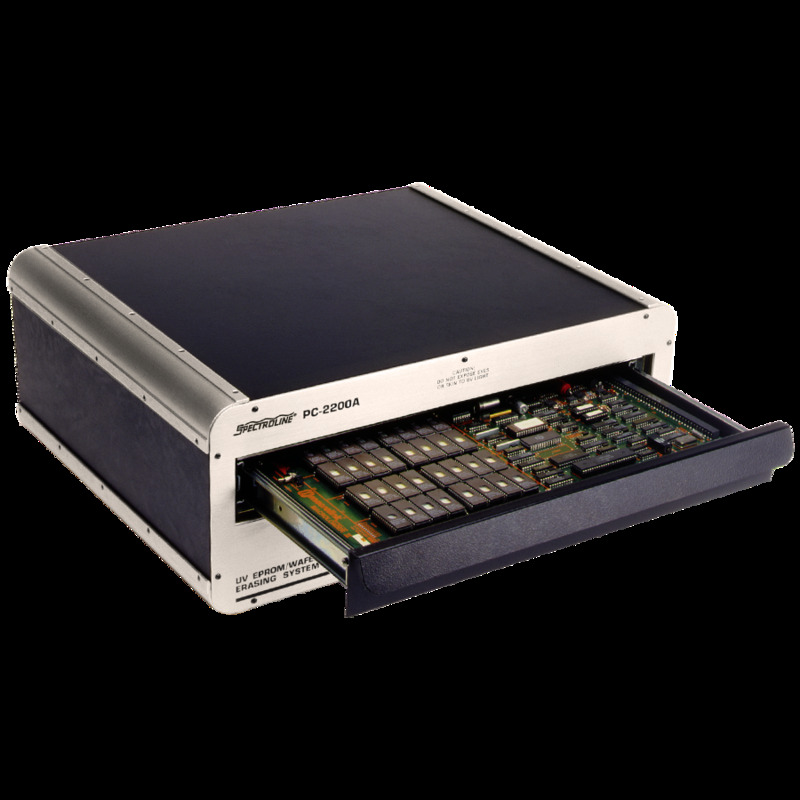 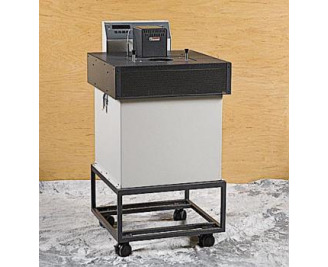 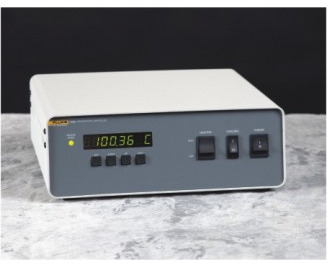 It scans and records temperature, dc voltage, dc current, and resistance for up to 40 input channels and scan speeds as fast as 10 channels per second. 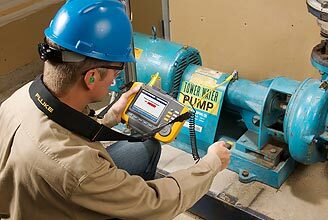 Take a vibration expert along Control unplanned downtime, prevent recurring problems, set repair priorities and manage your resources with an entirely new approach to vibration testing. 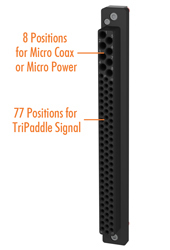 The 874 connector offers not only excellent electrical performance but a major convenience feature -- any two, although identical, can be mated. 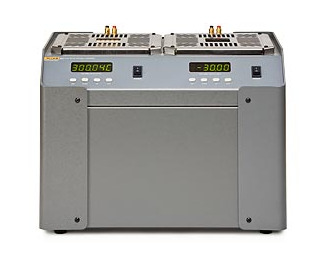 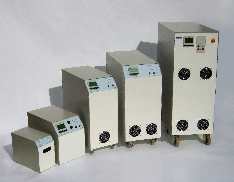 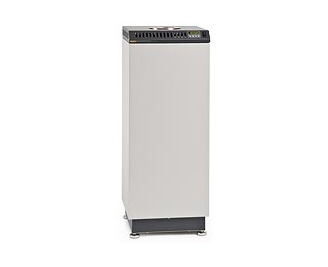 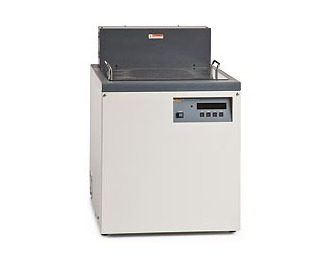 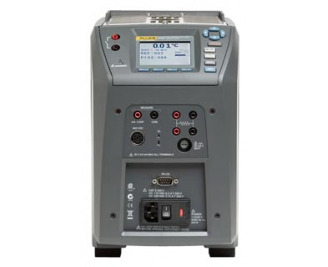 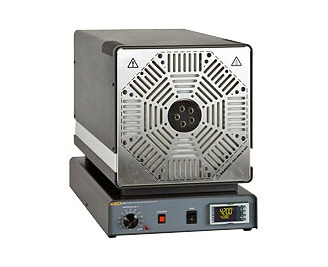 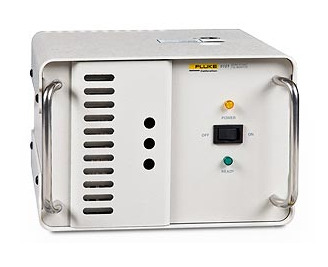 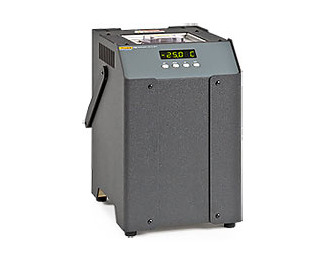 The Variac® autotransformer is an efficient, trouble free device for controlling ac voltage and any other quantities that derive from ac voltage: heat output, light intensity, motor speed, and the outputs of various power supplies. 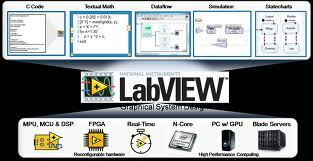 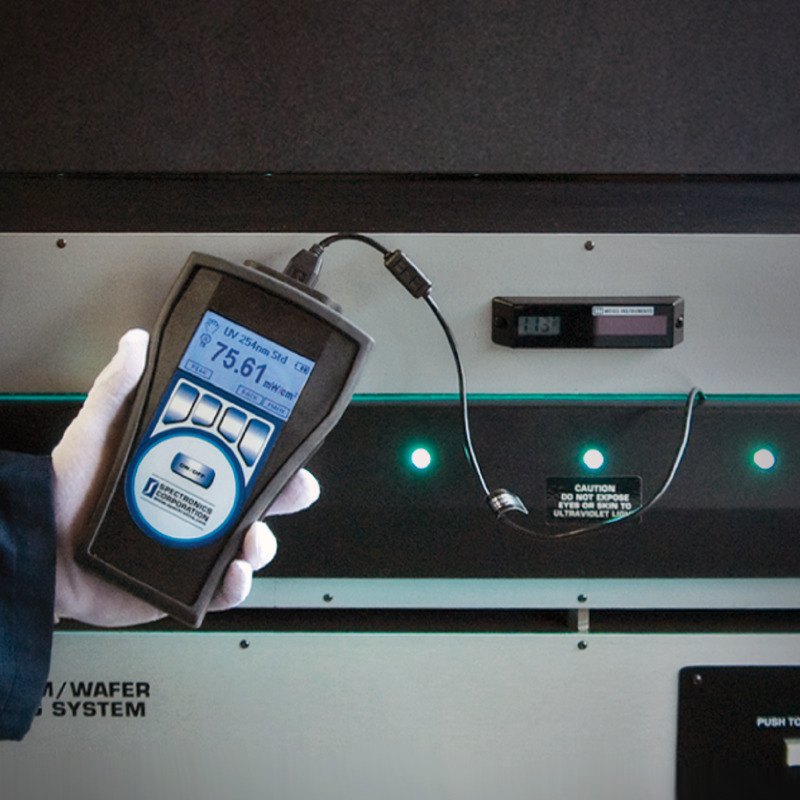 *The complete solution for automating calibration processes plus managing and reporting measurement assets *Calibration labs have their share of challenges: an increasing and more complex workload; fewer technicians; a growing list of quality standards. 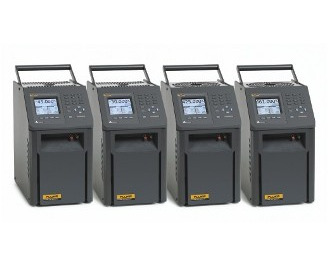 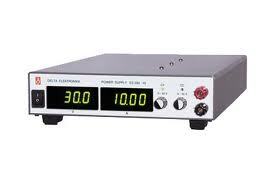 *High flashing rates up to 25,000 per minute — speed measurements to 250.000 rpm. 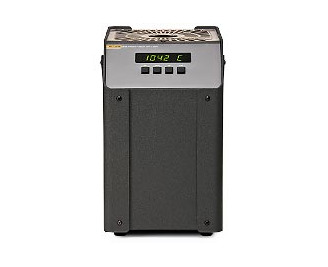 *Short flash duration — "stops" rapid motion and permits ultra-high-speed photography. 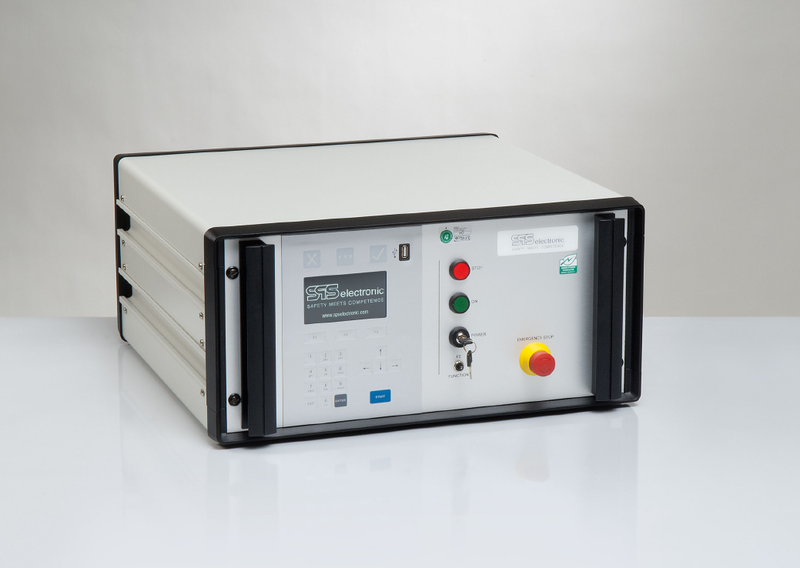 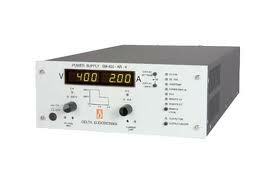 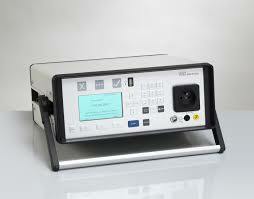 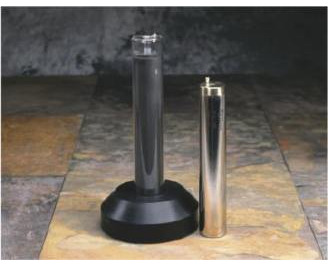 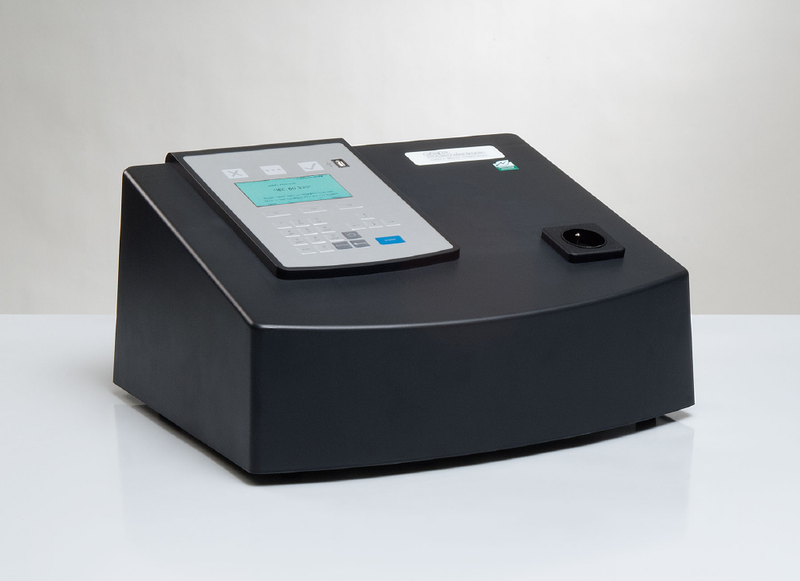 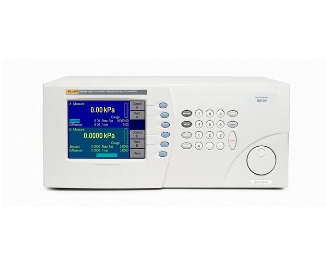 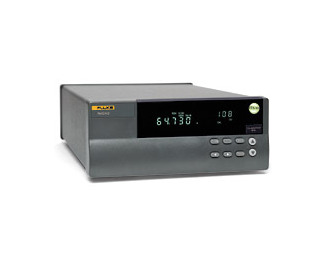 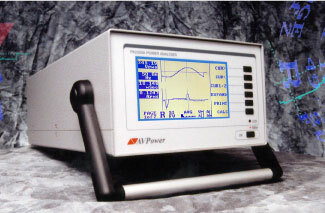 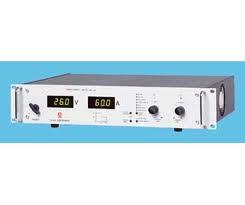 *High accuracy stroboscope — rpm measurements can be made to ± 1%. 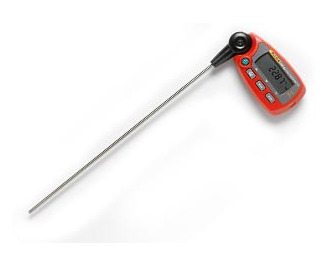 Best performance thermometers in their price range. 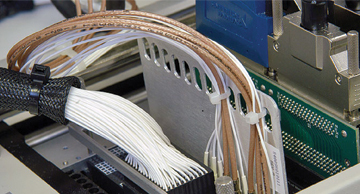 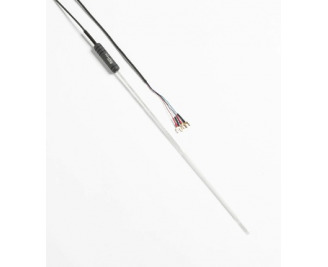 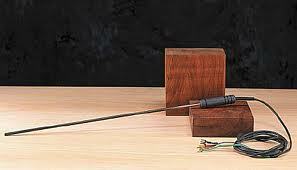 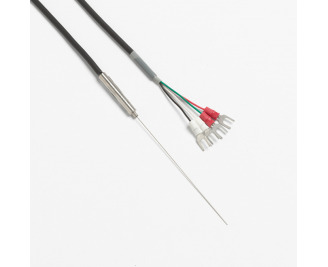 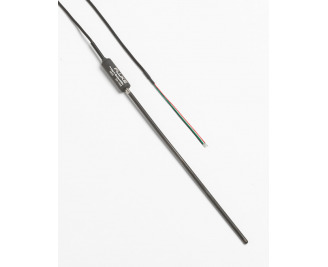 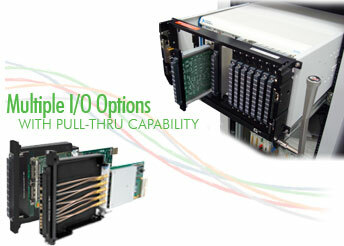 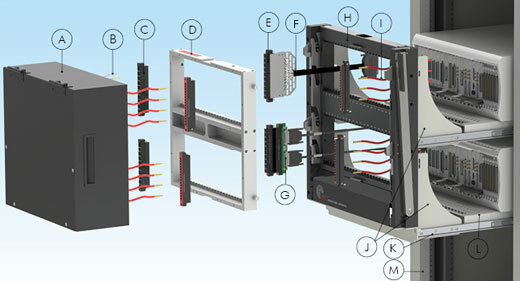 Lab-quality accuracy on four channels for PRTs, thermistors and thermocouples. 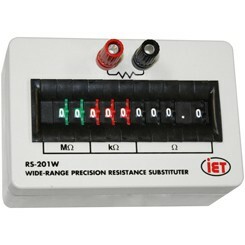 Accurate, expandable and configurable readout. 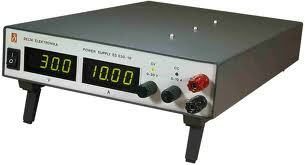 Best performance available in an ac/dc resistor. 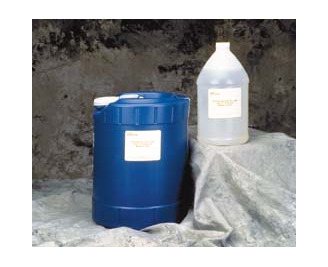 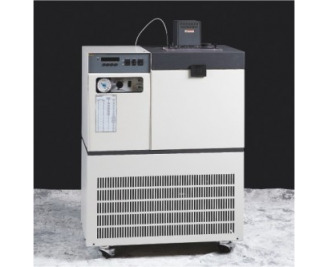 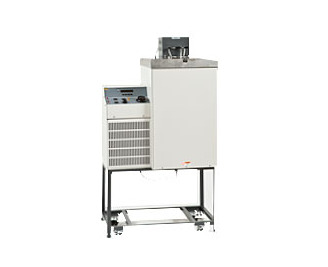 Lowest-cost calibration to -196 °C. 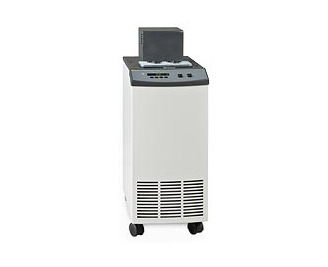 Keep your cells up and running reliably for weeks at a time. 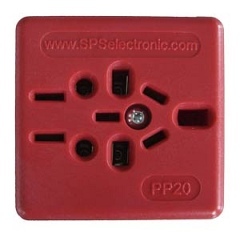 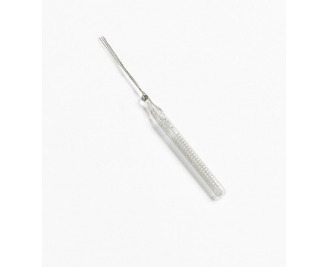 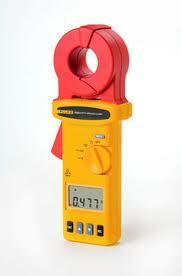 Inexpensive, easy-to-use fixed-point maintenance apparatus. 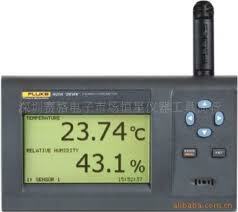 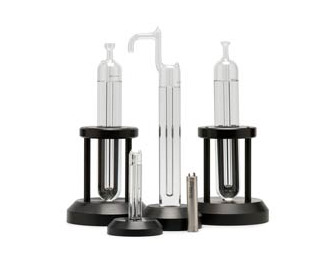 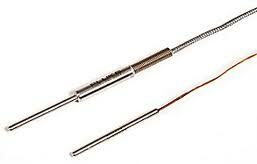 Realize and maintain the melting point of the 5943 Gallium Cell. 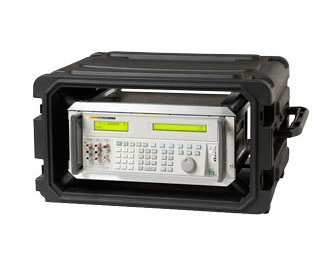 Cesium controlled frequency standard that uses GPS technology and connectivity to provide primary standard traceability from any location. 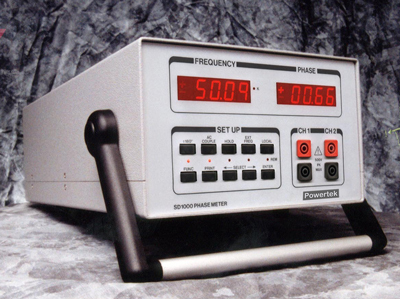 A primary standard for ratio measurements. 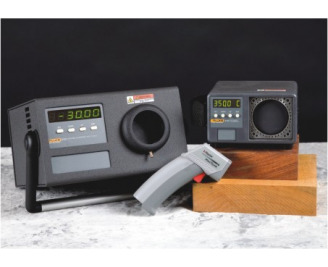 Setting the standard for ratio accuracy and ease of use. 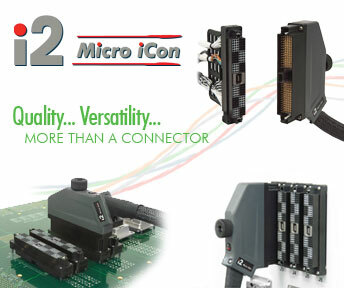 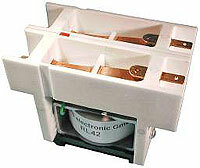 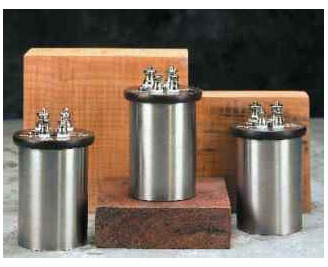 Precision, low inductance shunts for dc and ac current metrology. 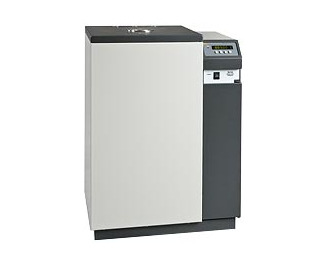 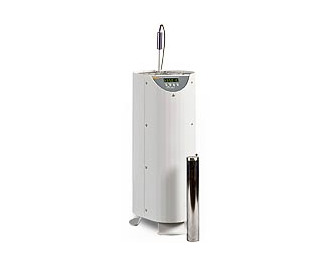 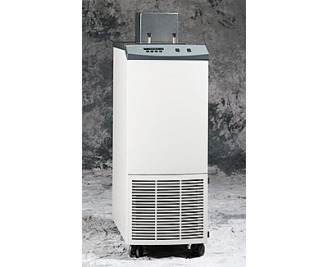 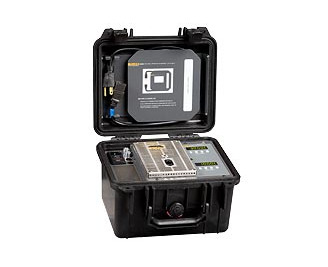 Automated ac measurement with precision that is easy to use. 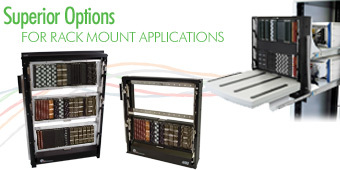 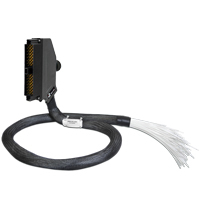 Support for your most demanding ac traceability requirements. 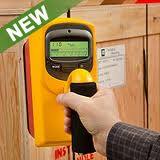 Reference standard accuracy and stability, in one functionally versatile, easy-to-use solution. 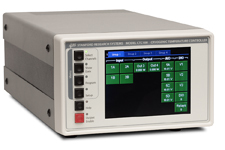 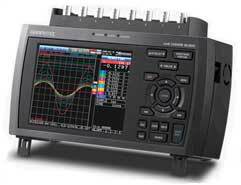 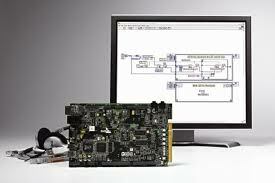 Calibrate your digital and analog oscilloscopes with any of three different options. 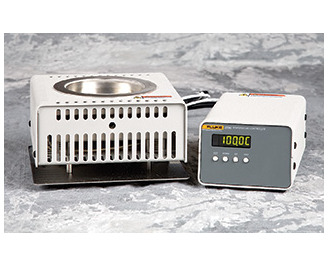 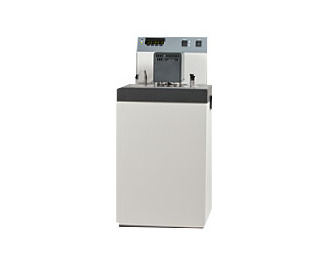 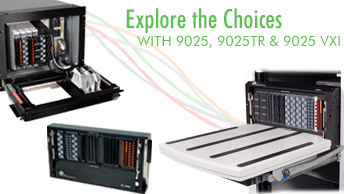 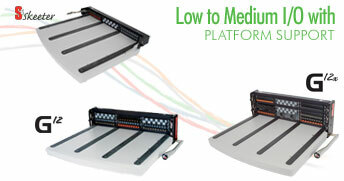 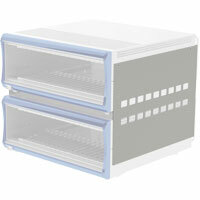 *Superior accuracy and functionality in an economical benchtop package. 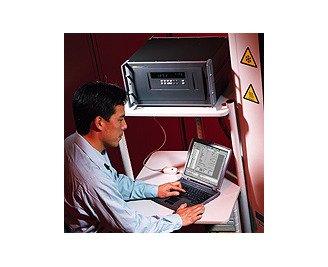 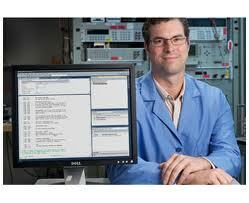 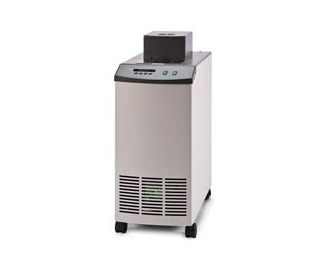 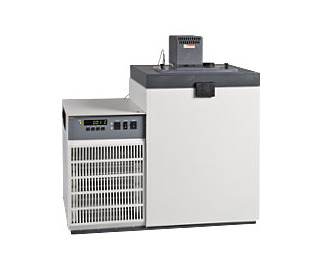 *RTD source uncertainties to 0.03° C *NIST-traceable calibration with data is included. 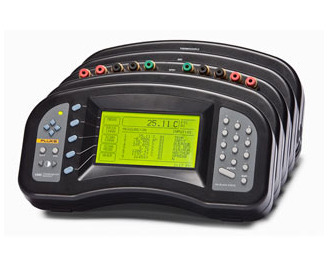 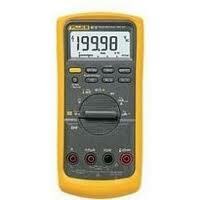 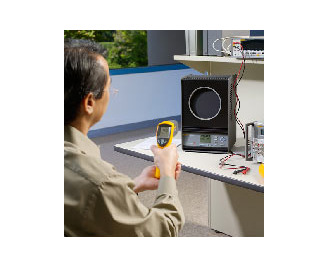 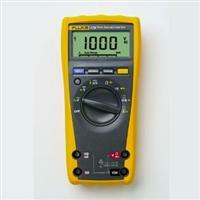 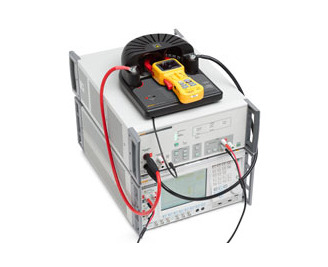 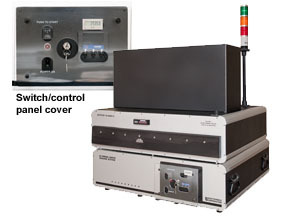 Verify and calibrate electrical test tools with a single instrument. 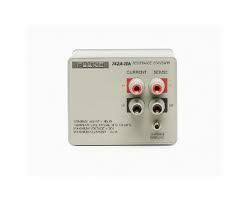 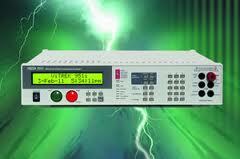 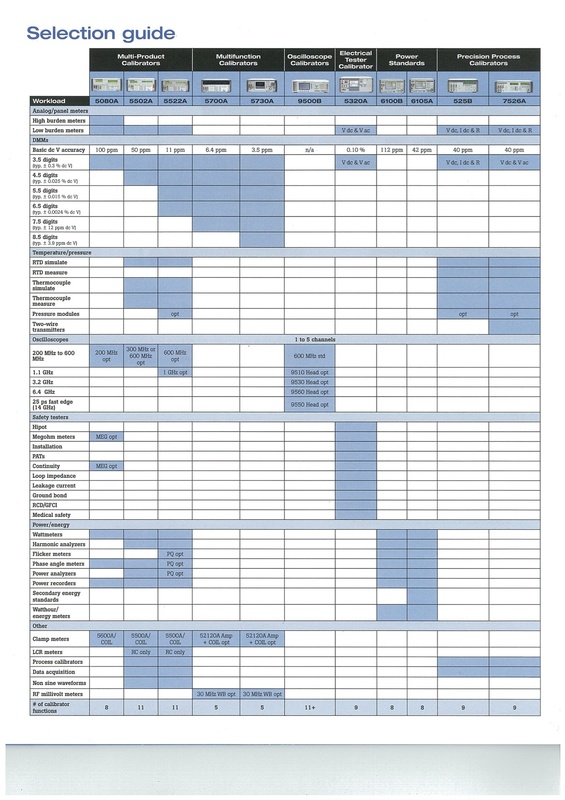 The most accurate, comprehensive and flexible sources of electrical power quality and energy signals. 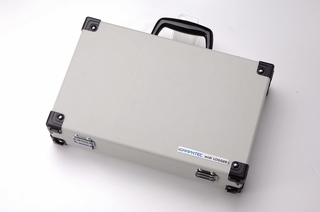 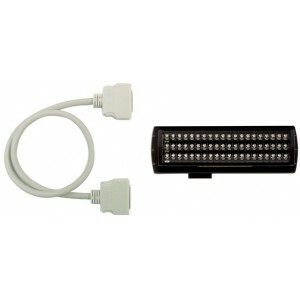 Midi Logger carrying case for GL220 / GL800. 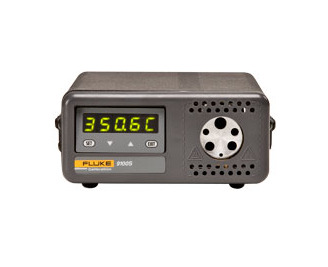 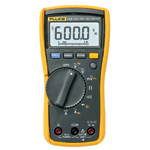 The Fluke 1594A and 1595A Super-Thermometers combine the accuracy of complex and expensive bridges with innovative features that simplify measurement processes and provide excellent value. 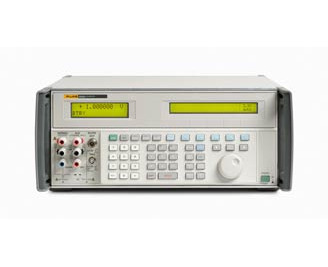 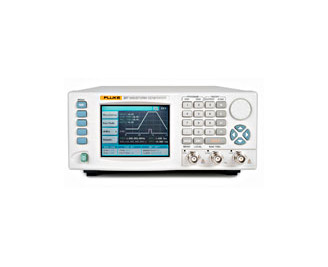 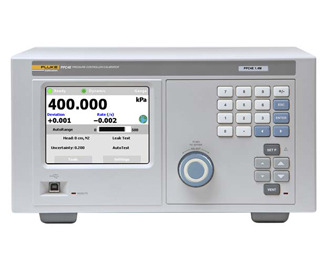 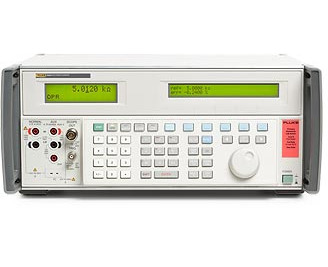 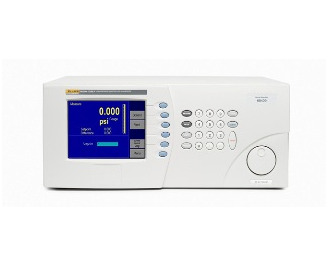 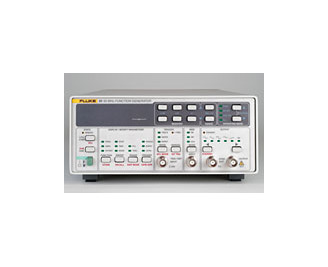 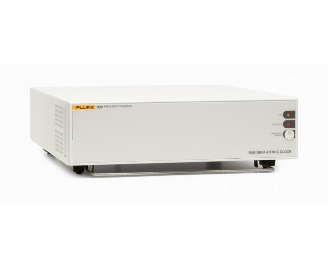 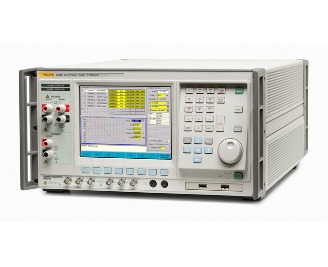 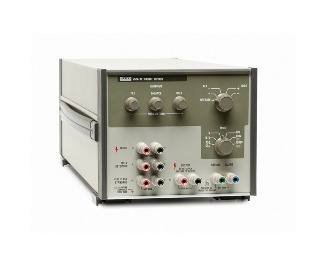 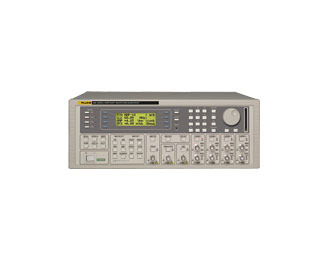 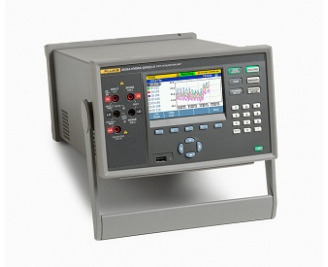 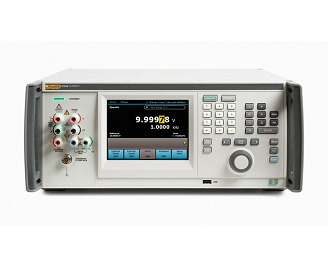 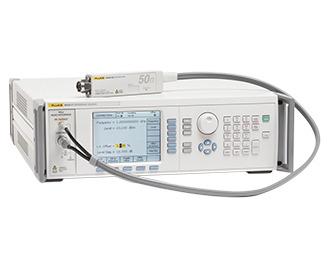 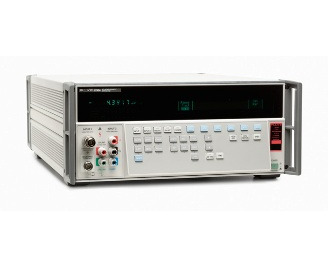 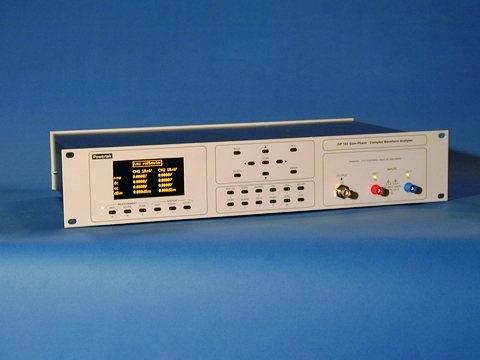 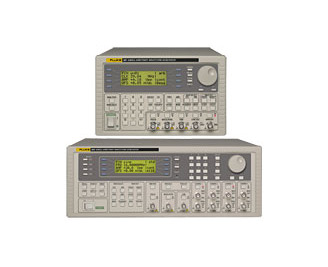 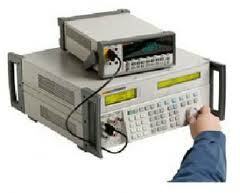 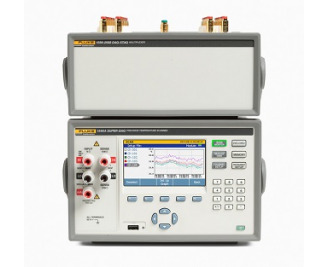 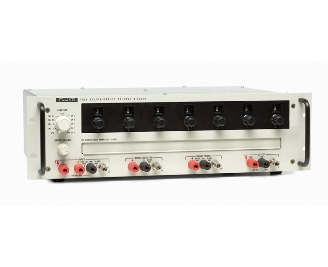 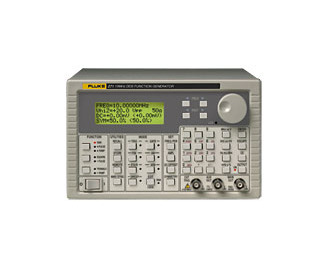 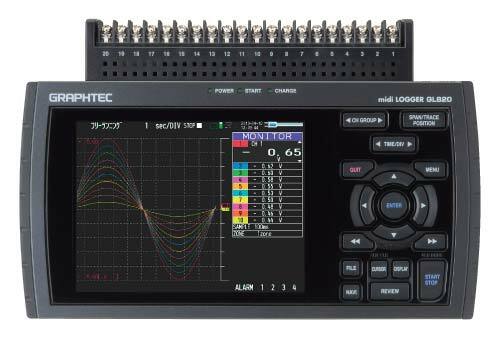 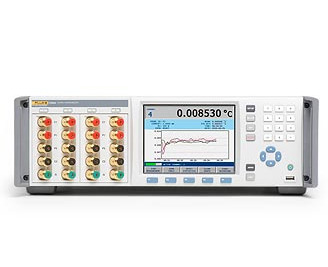 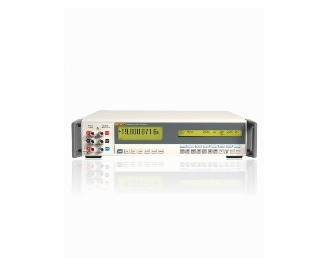 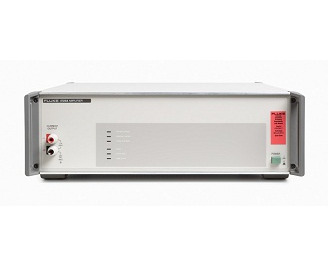 The key component in an RF and microwave calibration system The Fluke 9640A and 9640A-LPNX RF Reference Sources are designed specifically for RF calibration, featuring a calibration-oriented user interface, precision signal level and attenuation. 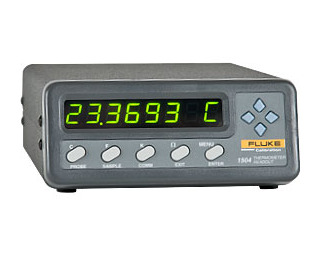 The 1523/24 Reference Thermometers from Fluke’s Hart Scientific Division measure, graph, and record PRTs, thermocouples, and thermistors. 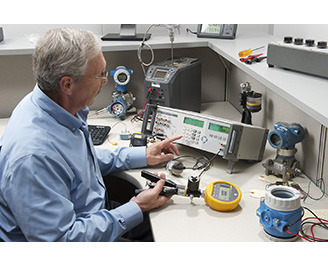 To ensure that you realize maximum productivity from your equipment and assist you in building the base for your own ISO quality management program, Fluke Calibration is committed to helping you achieve the highest possible quality standards. 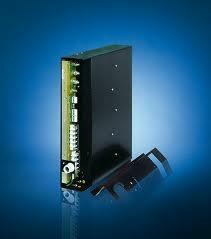 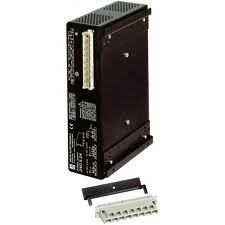 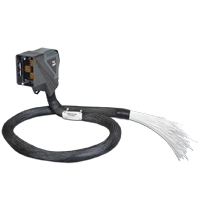 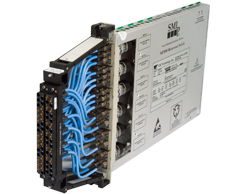 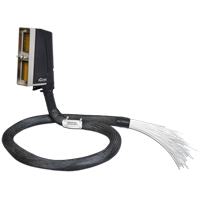 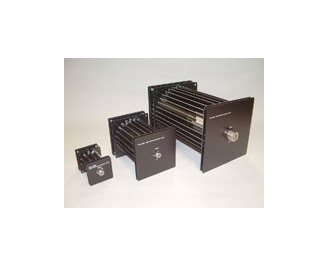 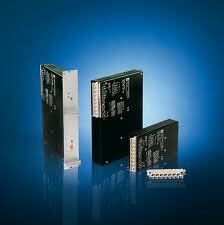 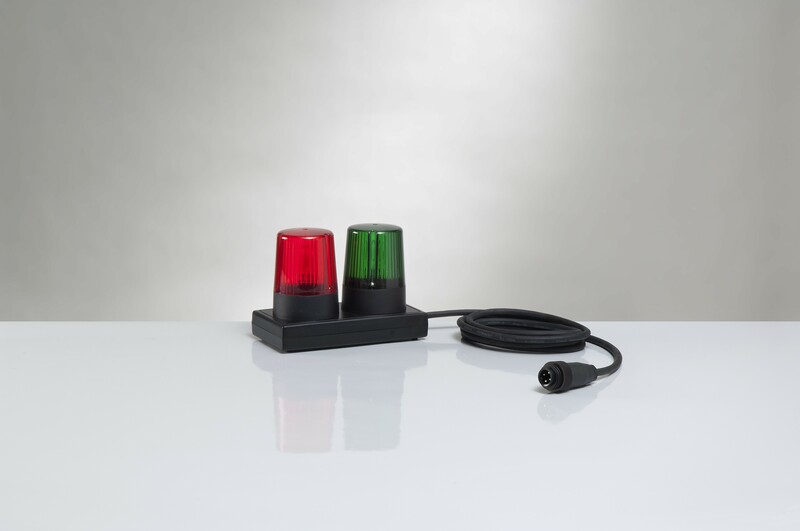 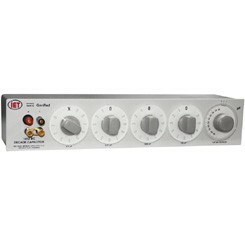 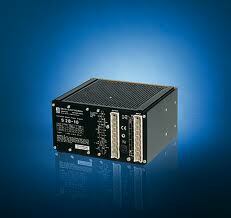 The A40 Series consists of 12 shunts rated from 10 mA up to 5A. 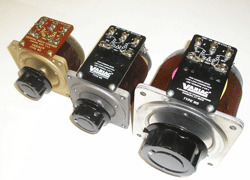 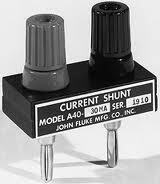 The A40A shunts add 10A and 20A ranges. 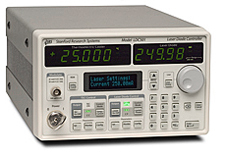 The A40/A40A allows you to make ac/dc current transfer measurements with the 792A Transfer Standard or 5790A Measurement Standard. 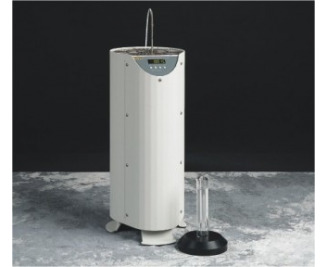 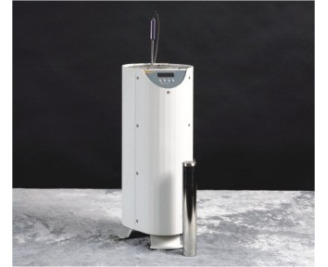 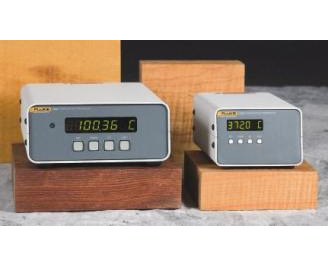 Small dry wells for big field applications The new 914X Series Field Metrology Wells extend high performance to the industrial process environment by maximizing portability, speed, and functionality with little compromise to metrology performance. 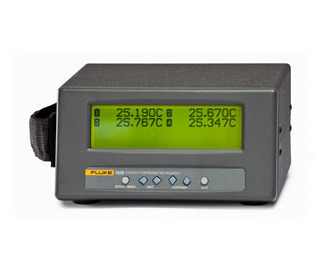 The most accurate temperature and humidity graphical data loggers on the market *The DewK thermo hygometer and humidity monitor measures temperature to ± 0.125 °C and humidity to ± 1.5 % on two channels, and displays it on a big, clear screen. 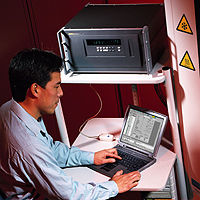 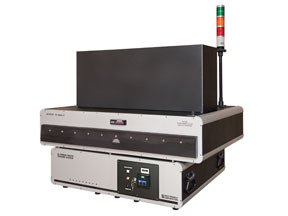 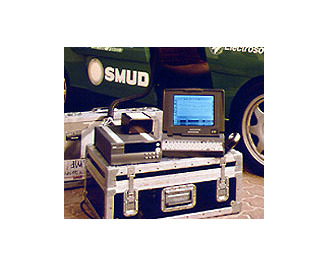 The XR-1000 readout unit is calibrated for HID UV light sources. 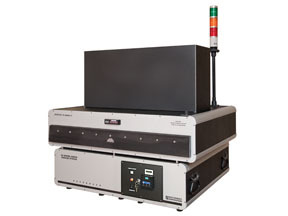 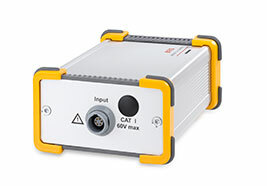 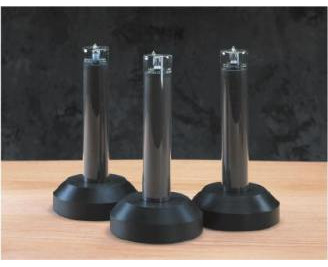 It can be combined with extended single-wavelength UV sensors (XTS-254, XTS-356) to measure the intensity of UV light used for UV curing applications. 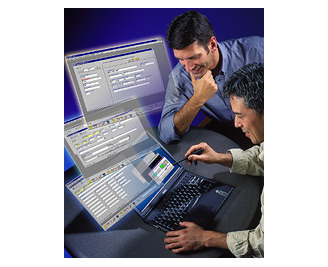 MET/SUPPORT Gold is an annual membership program offering premium support and services to help you stay as productive as possible. 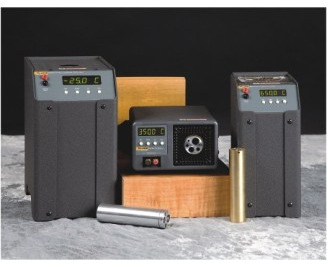 Use only a few of the Gold services and you can easily recover more than the cost of your membership fee. 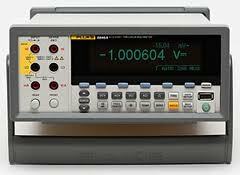 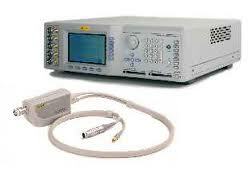 Oscilloscope calibration can be complex, time consuming and expensive. 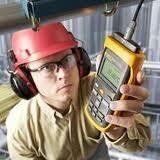 A significant amount of skilled operator interaction and interpretation is often required to complete the job.